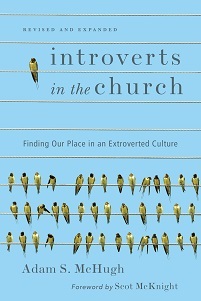 A couple of weeks ago I told you about Donna Katagi's sermon series at Cerritos Baptist Church that is based on an advanced reader copy of Introverts in the Church. Below is the second audio file in that series. 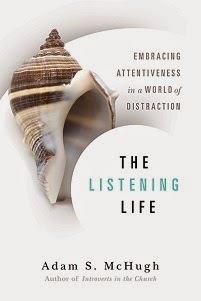 It's really interesting to hear her apply the ideas of my book to her particular community. Her sense was that God is calling the introverts in her church to have courage to participate in community. My sermon on the topic (in the upper right corner of my blog) is different and other pastors and other communities will apply these things differently, because of course every church is unique. She actually quotes my book a few times, which was a new experience for me!